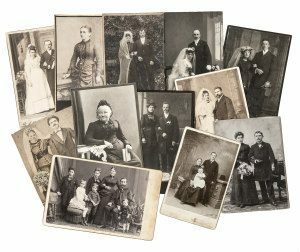 Our database of Polish American Marriage Records contains the name of couples of Polish origin who were married in select locations in the Northeast United States. It includes the States of Connecticut, Delaware, Massachusetts, New Hampshire, New Jersey, Rhode Island and Vermont. It includes the years 1885-1951. The entire database contains approximately 52,000 names. Please note that some entries have two dates of marriage or two different first names due to conflicting information in original records. Some surnames are also not uniform for the same reason. Additionally, some of the original records lacked a first name / last name which are indicated by N/A or Illegible.